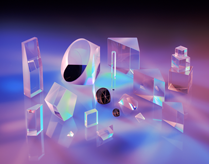 Precision Glass & Optics (PG&O®) is a global supplier of highest quality precision glass, optics, and thin film optical coatings. 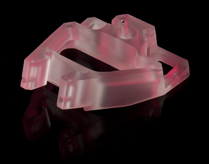 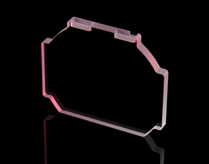 Our complete in-house turnkey optics solutions include precision and commercial components. 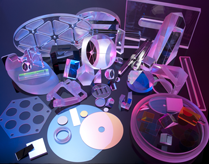 With an extensive in-house glass inventory and fabrication services, we offer quick turnaround on a wide variety of optics including precision cutting, assembly, and scribing on thin flat substrates up to 24" x 24". 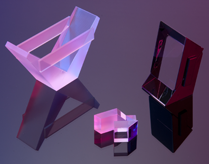 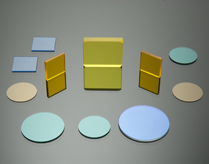 Our optical products include windows, mirrors, beamsplitters, prisms, and assembled optics from square, rectangular, and circular parts to complex shapes and precision optical prisms. 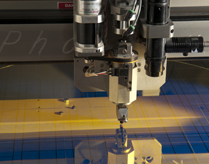 PG&O offers standard or customized solutions, to customer specifications. 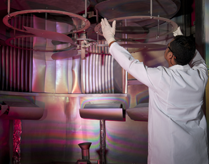 With a full optics fabrication shop, three large coating chambers, and an expert, in-house engineering department, we deliver cost-effective, reliable optics and advanced thin film optical coatings on a variety of substrate materials and shapes. 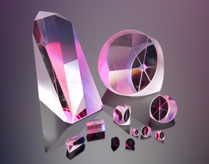 We also offer 48 hour delivery on a wide variety of optical materials including windows, mirrors, beamsplitters, hot and cold mirrors, microsheets, and many others.